We had the pleasure to collaborate in an exciting project of Urban Jungle: the styling of the Zalando Summer House in Berlin, where Voltasol had his special orientation. 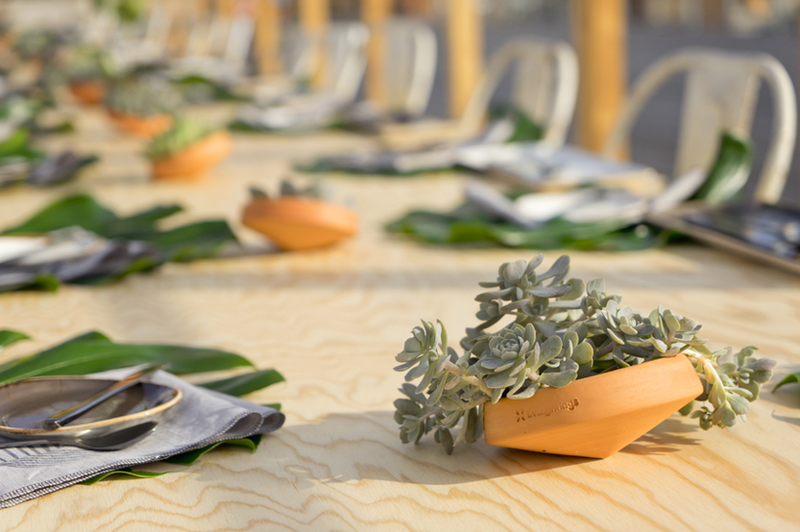 By the hand of Igor and Judith the brand new Amano Hotel became a lush jungle lounge for the Zalando Summer House, on the Bread & Butter Show 2016. Special thanks to Urban Jungle Bloggers, 79 Berlin and all 30 fashion and lifestyle influencers invited to the German capital by Zalando. Nominee German Design Award 2017 for Voltasol : ) >> GOLD Winner ! !